Yes. I am. But not like everyone else who runs around pitching people like an amateur. I only build MLM with people who already know that the most powerful way to build MLM is to focus on product loving retail customers and on long term focus. Network Marketing is about leverage. And for those people who love the model, I know they look for sustainable, stable and value focused companies that they can build long term residual income with. Take a serious look at everything we to offer. and systems we have for our team. You’ll see “duplication friendly” systems you can use to retail and also to recruit and build a team. 1. Review the information and all links below. 2. Give me a call with any questions. Funnel 1: Simple question. 2 Minute Video Funnel. Click the picture below to review. Click here to review our live and 24/7 recorded sales hangouts. 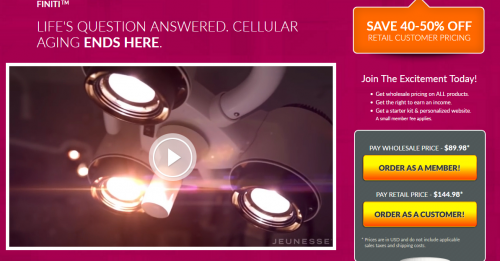 Why Team TTO with Jeunesse Global? We know how to build massive teams in MLM. Success in MLM is about simplicity and leverage. We’ve created our team by bringing on some of the most professional and seasoned MLM builders in the business. ** You’ll be joining one of the fastest growing teams in all of Network Marketing. ** You’ll be working directly with a mastermind network of professional network marketers. ** You’ll have all the training and sales support you can imagine. ** You’ll have all the online and offline business building tools you’ll need. * Well rounded product lines in hot, “in-demand” markets. * Nutriceuticals: Highest quality nutritional supplements for health and wellness. * Weight Loss: Premium quality weight loss program. * Anti-Aging & Skin Care: Billion dollar industry. Highest quality products. PAID TEAMMATES ACCESS COMPLETE TRAINING & SUPPORT. We are focused on education, training and support. Training for Offline and Online Builders Samples below. We do LIVE Recruiting calls every Monday & Thursday @ 9 PM EST for your prospects. Have your guests dial into (712) 432-0900 Pin 649627# and we will help close them for you. We conduct Training Hangouts are for all team members. 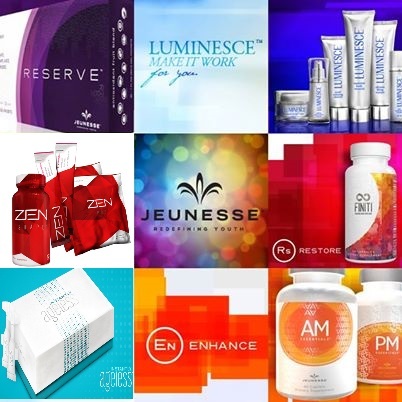 You will want to participate in these training sessions, the information that is covered will absolutely help you build your Jeunesse business. Every Tuesday we will post the link to the training in this group. Plug your team into these calls every Sunday night @ 9 PM EST. If you want to talk to me about positioning now, call me asap. Ready to lock in priority position now? 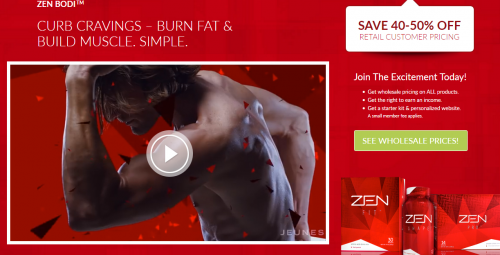 This 2 Minute Video is Creating Major Buzz!